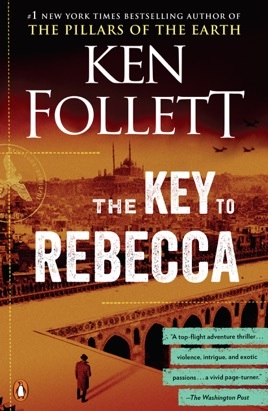 Ken Follett’s The Key to Rebecca took readers and critics by storm when first published more than twenty years ago. 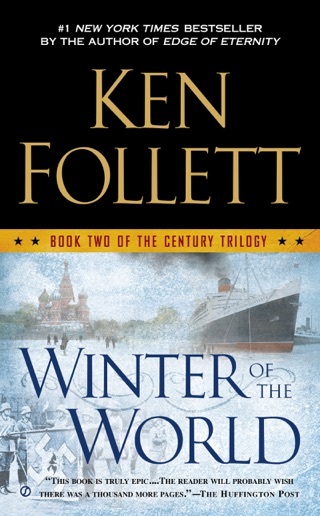 Today, it remains one of the best espionage novels ever written. 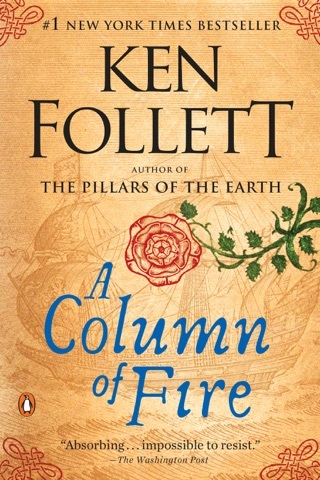 Look out for Ken's newest book, A Column of Fire, available now. A brilliant and ruthless Nazi master agent is on the loose in Cairo. 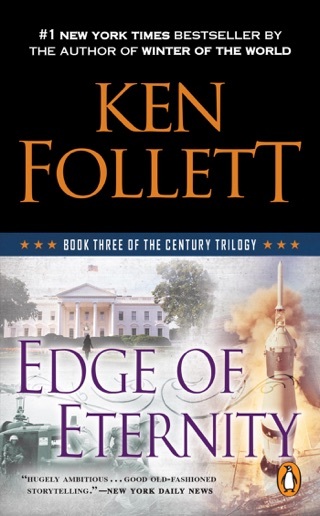 His mission is to send Rommel’s advancing army the secrets that will unlock the city’s doors. In all of Cairo, only two people can stop him. One is a down-on-his-luck English officer no one will listen to. 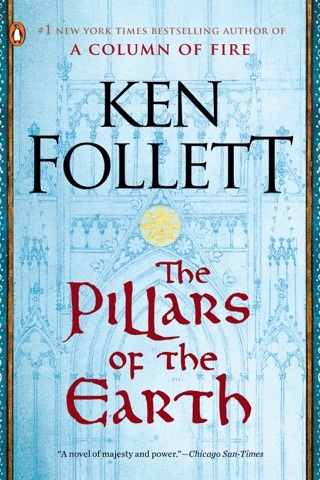 The other is a vulnerable young Jewish girl. . . .
You’d never know this was Follett - pure rubbish. 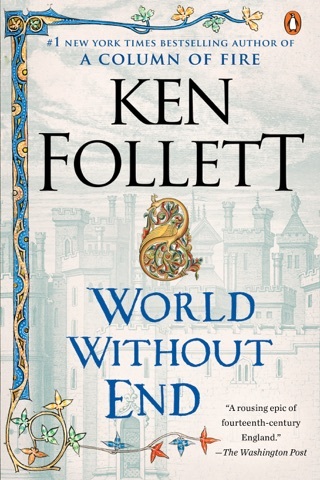 I’ve been reading Ken Follett novels for years. My first was Eye of the Needle and I’ve been hooked ever since. 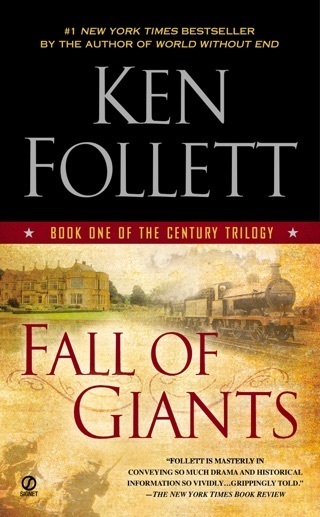 The detail, the characters and their development bring you right to heart of the story and the frustrations of war. The Key to Rebecca spoke to the determination of both sides intent on winning the war.....no matter the cost.